Unique and cosy is what came to mind when I walked through the doors of this three bedroom family home with views out of your rear top windows overlooking your beautiful garden area with pond feature and ample space within the property. One lucky . This one bedroom end of terrace house located on a quiet cul-de-sac in Yeading . The ground floor of the property has a 12ft living room, 13ft conservatory providing access to the rear garden and an 8ft kitchen. Upstairs you have a 12ft bedroom and a modern bathroom. 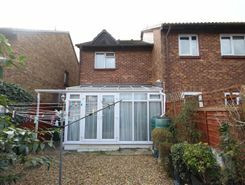 Outside the property benefits from having its own drive and south facing rear garden. 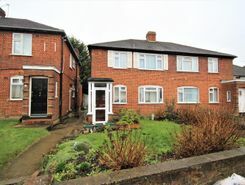 Property marketplace TheHouseShop.com have been helping consumers letting, renting, buying and selling houses online and have gathered detailed knowledge of the Yeading in Greater London property market allowing users to save money along the way. Property marketplace, TheHouseShop.com, showcases property listings from private landlords, private sellers, high street agents, online agents and developers – meaning that tenants and buyers can find a unique selection of property from both professionals and homeowners. Homeowners can choose how they want to sell their property and can list with a traditional agent, online-only agent or sell their property privately with TheHouseShop. 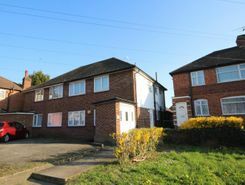 Homeowners in Yeading in Greater London can save thousands of pounds by selling their own home on TheHouseShop.com. 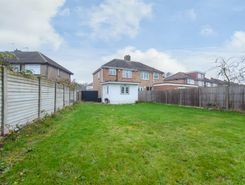 More and more people have been using the internet to sell property privately in Yeading in Greater London. Setting the right price for your property is essential, especially with house prices in Yeading in Greater London changing so quickly – but don't worry, you can use TheHouseShop.com to book a free, professional property valuation from an experienced local expert. Our private users can boost exposure for their property adverts and generate more enquiries thanks to our effective marketing options. TheHouseShop's property marketplace has made it easier than ever before for sellers and landlords in Yeading in Greater London to save money and advertise their properties directly to millions of potential buyers and tenants. 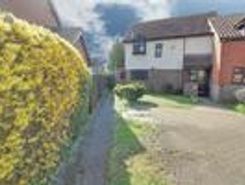 TheHouseShop are on hand to help private landlords and private sellers in Yeading in Greater London to advertise their properties. 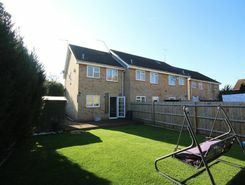 Local estate agents in Yeading in Greater London also use TheHouseShop.com to find great quality tenants and buyers for their properties by advertising all their listings for free on the website. 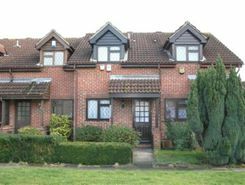 TheHouseShop's unique mix of properties in Yeading in Greater London have attracted huge numbers of home hunters looking to buy houses, flats, apartments, bungalows, penthouses, family homes and more. TheHouseShop is the only property website to display property listings from professionals and individuals, so you won't find their Yeading in Greater London properties on websites like RightMove and Zoopla which only show estate agent listings. If you are looking for your new home, don't forget to create a free property alert on TheHouseShop.com to receive email updates anytime a new property matching your requirements becomes available. 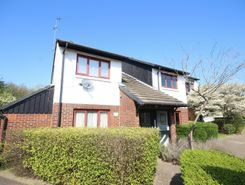 If you are looking for an estate agent in Yeading in Greater London, TheHouseShop can help you compare the best local agents in your area to sell your home quickly and achieve the best possible price. Property marketplace TheHouseShop attracts tens of thousands of buyers who are looking to buy property in Yeading in Greater London and the surrounding areas every day. 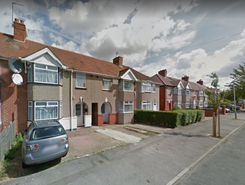 TheHouseShop also deal with properties in the accessible and adaptable homes market and home hunters can find a range of accessible housing options for sale in Yeading in Greater London. Some of the best New Homes developers in Yeading in Greater London use TheHouseShop to promote their accessible listings as well as their new homes for sale. Home hunters will find a wide selection of cheap homes for sale on TheHouseShop website. 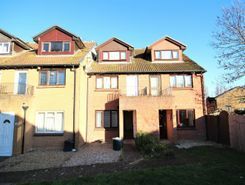 People looking for cheap property and affordable new homes for sale can find property in Yeading in Greater London available through Shared Ownership agreements. Want to find out how much a property is worth? Buyers can use TheHouseShop's free online valuation tool to get an estimated house price for any property in Yeading in Greater London. If you are buying, selling, renting or letting property in Yeading in Greater London, TheHouseShop is here to cover all your property needs.